Who thought it would happen so fast? 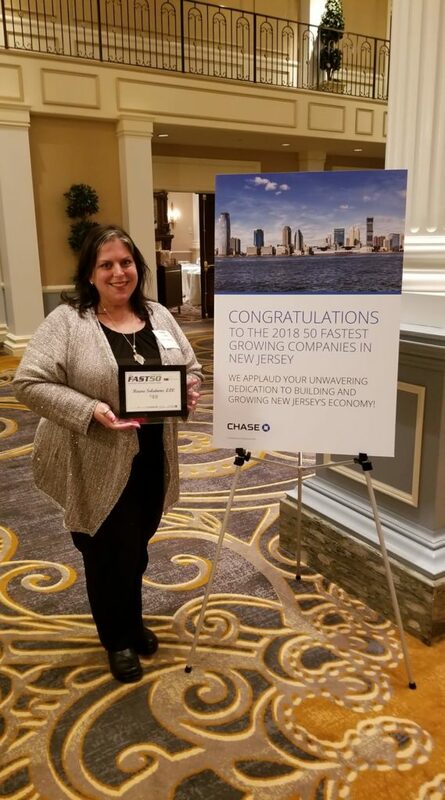 Apparently NJ Fast 50 did by naming Raare Solutions one of the Fastest Growing companies in NJ. To prove it they held a swanky awards ceremony at the Palace in Somerset, NJ on November 13. Before the ceremony we networked with sponsors like: United Airlines, Chase, Mazars and other winners. 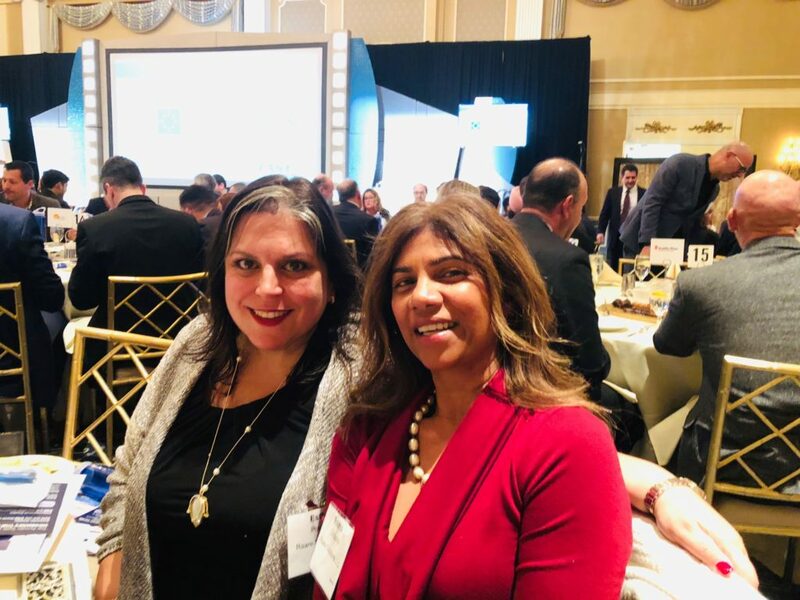 ​​​​​​​Esther Poulsen and Rekha Gibbons attended to accept the award on behalf of the entire Raare team. We were in good company of some pretty big hitters like Aetna and Vonage. Yes, we sqeaked in at #49, but hey! that’s not bad for our first outing, eh? ​​​​​​​Find out more about NJBiz or see how you can qualify to become one of the NJ’s 50 Fastest growing companies.